A luscious orangey loaf with a unique texture and flavour, a perfect tea time treat. 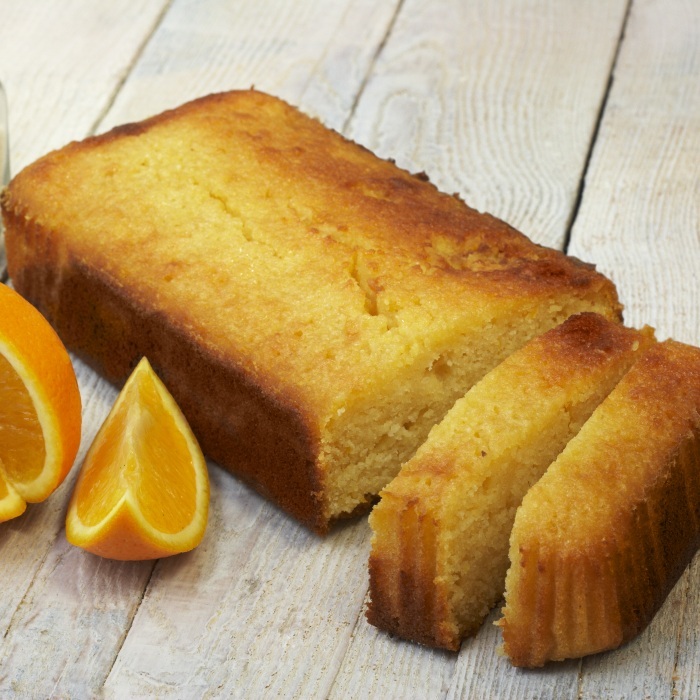 You do not need a special occasion to enjoy this delicious orange and coconut polenta cake. Vegan. Gluten Free, Dairy Free. Shelf life: 3 to 4 days. This product is dispatched by Elvira's Secret Pantry. This item has a shipping weight of between 2,000g and 2,000g depending on the options selected.